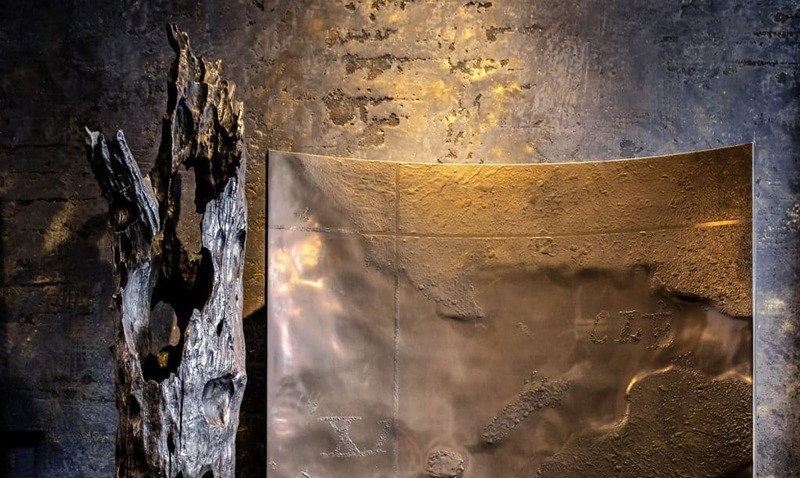 Walls, furniture and works of art take on the authentic characteristics of metal. Cold liquid metal that can be sprayed, applied with a palette knife, rolled and poured. Matt, rusty, shiny or textured. Exclusive finishing touch to your design for yachts, hotels and shop interiors. Strong, durable, lightweight metal surface coating with a luxurious look. Premium metal finish for any surface. Façades, walls, floors, furniture or construction elements. Robust and authentic, polished to a mirror finish, or with a striking texture.